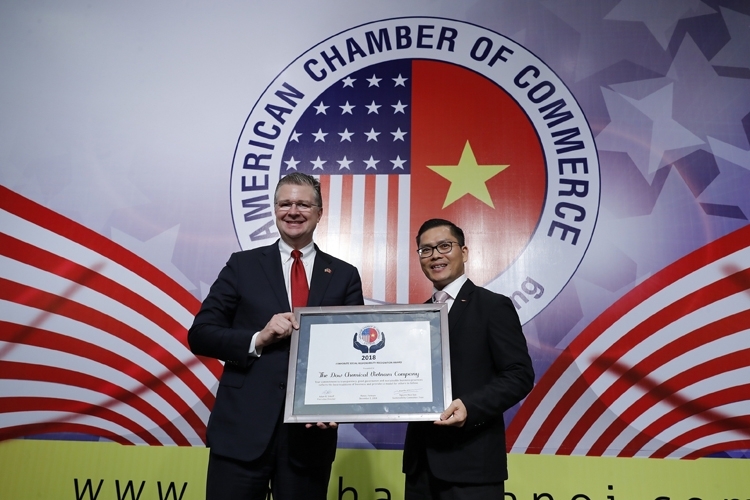 Dow Vietnam takes pride in winning AmCham Corporate Social Responsibility (CSR) Award recognizing Dow’s CSR best practice for four consecutive years. 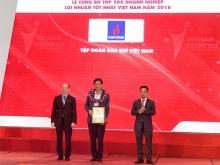 The prestigious award reaffirms Dow’s commitment to Vietnam’s sustainable economy and community aligning to the company’s 2025 Sustainability Goals. Dow is embarking on the third stage of its sustainability journey with its ambitious 2025 Sustainability Goals. 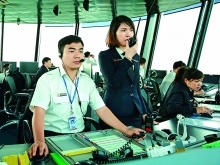 Through these goals, the company will collaborate with like-minded partners to maximize the economic, environmental and social value to advance the well-being of humanity. 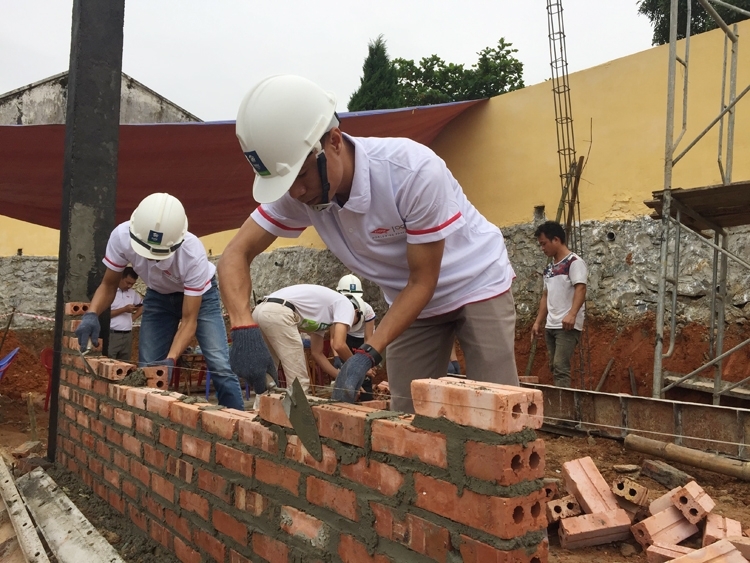 In Vietnam, those signature CSR initiatives include the following: Beach Clean-up, Dow Vietnam STEM Program, Building the Workforce of Tomorrow, Building House, Building Hope Project, Water Purification Systems Donation.